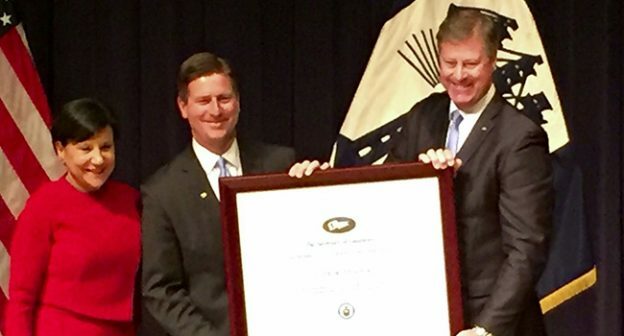 PHOENIX— U.S. Secretary of Commerce Penny Pritzker today presented Mayor Greg Stanton and the City of Phoenix with the President’s “E” Award for Export Service at a ceremony in Washington, D.C. The President’s “E” Award is the highest recognition any U.S. entity can receive for making a significant contribution to the expansion of U.S. exports. 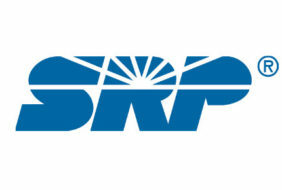 Phoenix is only the fifth city to earn the honor in 54 years. It is typically reserved for companies and private sector entities. Over the last four years, Phoenix has earned a reputation as a model city for making trade and exports a priority. Stanton has led 14 trade missions to Mexico, signed trade agreements with his Mexican counterparts, and was the only U.S. mayor to participate in a World Economic Forum meeting in 2013. He launched the City’s export boot camp initiative, which teaches local small- and medium-sized businesses how to trade abroad. 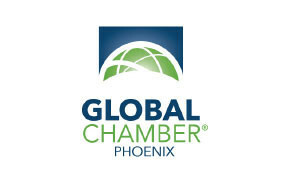 The City of Phoenix is a provider of export services for small and medium-sized U.S. businesses, including freight forwarding, export counseling, exporting financing, strategic planning, and more. Last year, U.S. exports totaled $2.23 trillion, accounting for nearly 13 percent of U.S. GDP. Nationally, exports contributed to the U.S. economy, supporting an estimated 11.5 million jobs. Criteria for the award is based on four years of successive export growth and case studies which demonstrate valuable support to exporters resulting in increased exports for the company’s clients.